If travelling to Africa isn’t on your bucket list yet, we’re here to tell you why it should most definitely be. We have compiled a list of the top five African experiences that we think definitely deserve a place on your bucket list. We even have great links to spectacular, first-class places for you to stay at while you cross off your African bucket list items. These are the types of experiences that will remain entrenched in your memory… forever! Witness the Great Wildebeest Migration. Known as the ‘greatest wildlife show on earth,’ the Great Migration is a mind-blowing phenomenon that should not be missed by anyone who loves Africa. For a sneak peak of this incredible spectacle watch our video here. Over a million wildebeest make their way through the vast plains of the Serengeti to find better grazing areas. It is the most exquisite mass movement of land animals that takes place in the entire world. Escape to the Serengeti and spend some time in the National Park. If exclusive, and incredible game viewing is what you love, why not stay at Sasakwa House in Singita Sasakwa? It has exquisite views of the infinite Serengeti plains, and it gives one the feeling of going back in time to the colonial era. Singita Faru Faru is another gorgeous option, with its very own beach, and its classic safari lodge feel. If you’re planning a trip to the Cape, be sure to add hiking up Table Mountain to your bucket list. 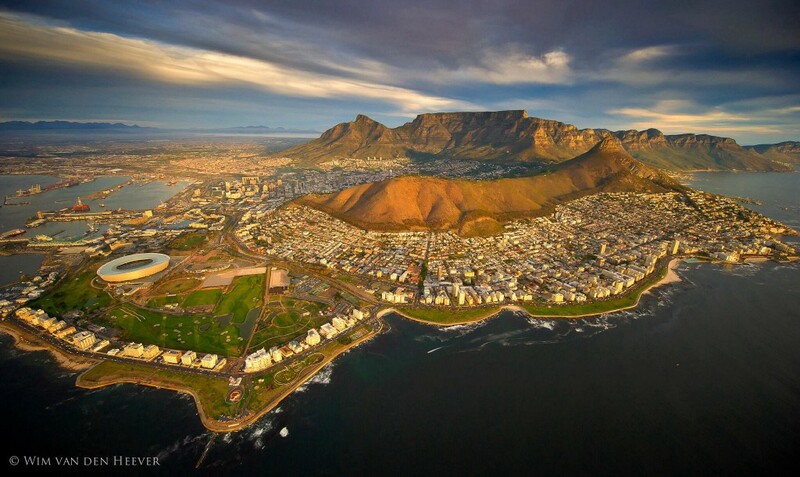 Once you’re at the top, you can admire the breath-taking view of Cape Town and you will realize the immense scale of the steep mountain slopes and the vast reach of the sparkling blue ocean. There are plenty of places to stay in Cape Town, from the grandiose Cape Grace Hotel to the Victorian beauty that is the Cape Cadogan which dates back to the 1800s, there is truly something for everyone. Soak in the beauty of Victoria Falls. Victoria Falls is an astounding natural wonder and it is the largest curtain of water in the world. 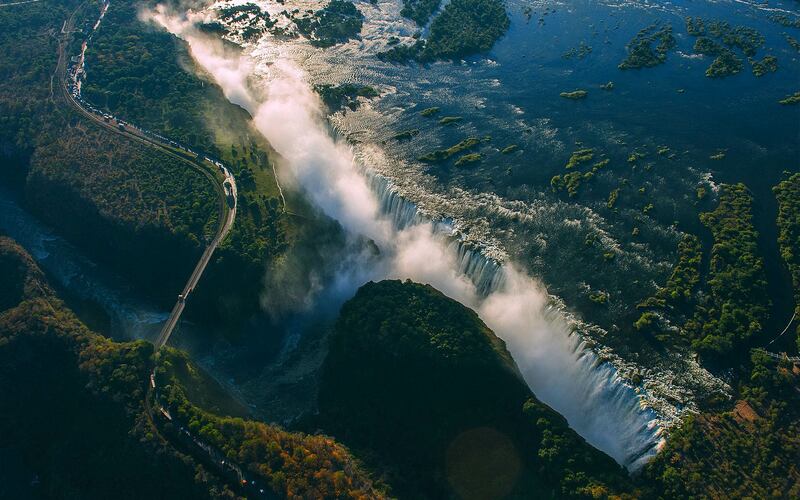 The magic that is Victoria Falls deserves a place on anyone’s bucket list. We recommend staying at the Royal Livingstone Hotel if Victorian elegance is what you’re after. The Victoria Falls Hotel is another delightful place to stay with its tranquil gardens and its Edwardian grandeur. Wherever you stay, we guarantee that you will fall in love with the enchanting Victoria Falls. Taste award-winning wine in the Cape Winelands. 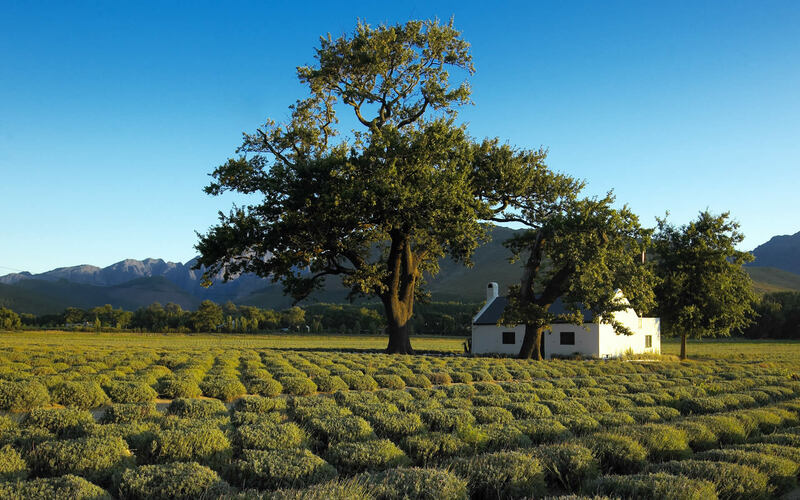 Without a doubt, touring the Cape Winelands should certainly be on your bucket list. The Winelands boast spectacular views of captivating mountains and century old vineyards. If you’re looking for a place to stay, we suggest the idyllic valley of Franschhoek. Le Quartier Francais is one of our most favourite establishments. It’s perfect for anyone who wants to truly experience all that this incredible village has to offer. It has an uncanny ability to remind one of a time gone by. Visit the Kalahari Desert and walk with the Bushmen. The Bushmen of the Kalahari are the nomads that have lived in the Kalahari Desert for thousands of years. They are remarkable hunters and experts at finding underwater springs. They make their own medicine by using plants from the Kalahari. No one would want to miss out on such an informative and interesting experience. You can stay in Tswalu at the Motse Lodge which is in the heart of the spellbinding Kalahari Desert. It is a place of ultimate peace and is the epitome of a luxury safari destination. 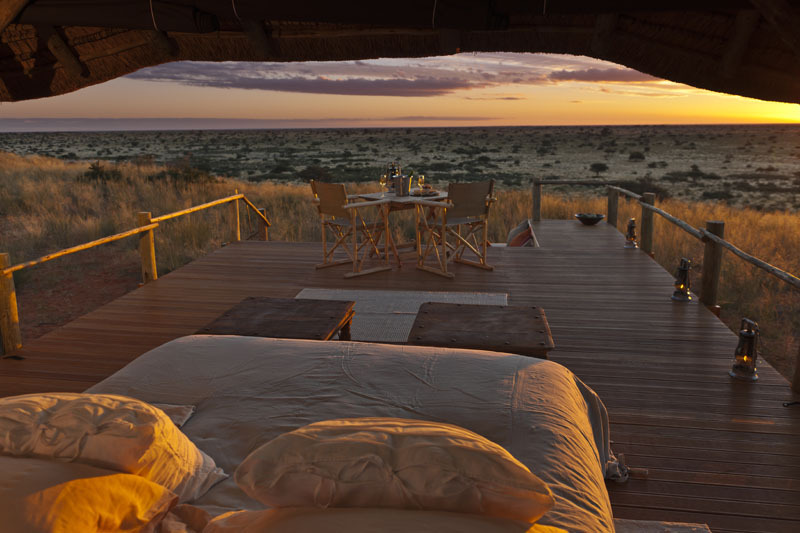 For more ideas on what incredible African experiences to add to your bucket list click here.